Free! Pay only shipping & handling! This RIDE bracelet is made of faux leather and features two snaps for an adjustable size. Perfect way to highlight your love of horses in a modern, tech-savvy way! Ideal for young riders. 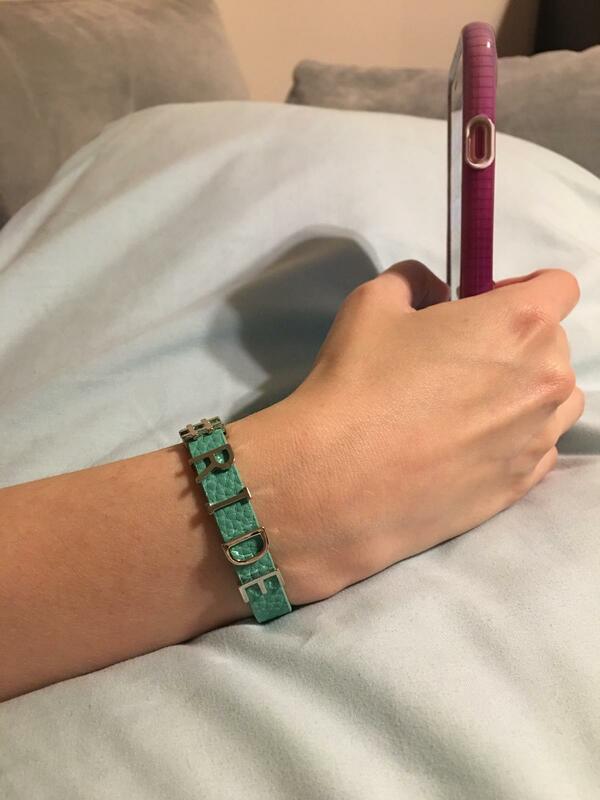 This bracelet comes in turquoise, brown and black while supplies last!